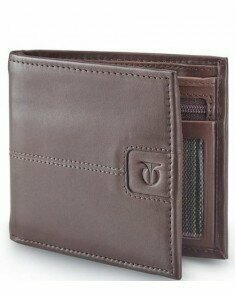 Designed to perfection, this wallet helps you in keeping your monetary essentials in a neatly organized manner. This bi-foldable wallet is designed with a secret pocket and a zipped coin pocket where you can keep all your loose coins and small important chits. 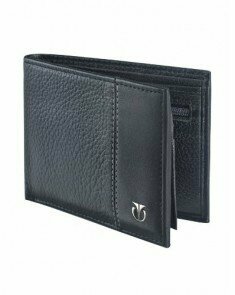 In addition, this Titan Wallet - For Men (Black) is designed with six credit card slots where you can keep your debit cards and credit cards. There is a photo slot which provides place to keep your beloved ones photos. Also, there is a sim card holder and ID pocket where you can safely keep your unused sim card and ID cards.